Nissan Motor India on Wednesday announced the launch of the new Datsun Go and Datsun Go+ models with added features. In a statement issued here the company said the introductory price of Datsun Go is Rs 3.29 lakh and that of Datsun Go+ is Rs 3.83 lakh. 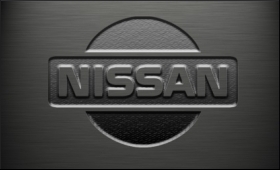 Deliveries to new owners will commence Wednesday at all Nissan and Datsun dealerships across the country, the company said. Combining sporty exteriors and a spacious interior, the Datsun cars are enhanced with first in segment features to empower the owner with advanced safety, best-in-class space and connected mobility.